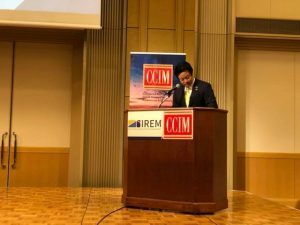 【topics】2018.05.23～25　2017年度（一社）IREM JAPAN＆CCIM JAPAN総会in Kumamoto. | At Mar LTD. 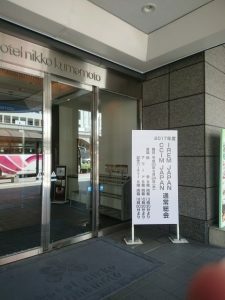 The General Assembly of Japan is held at the Nikko Hotel in Kumamoto. 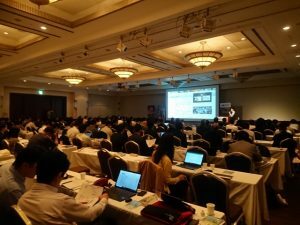 Representative Omori will conduct a qualification review committee at both general meetings.